Slow Cooker Persian Lamb and Eggplant Stew makes tender lamb in a spiced tomato sauce that is cooked all day and gets served with rice in the Persian classic. 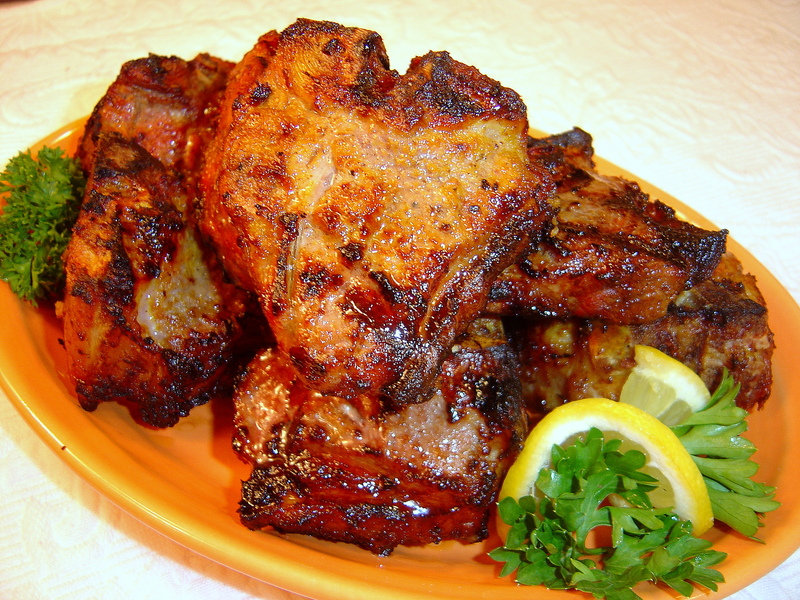 Marinated grilled lamb chops with a hint of saffron. 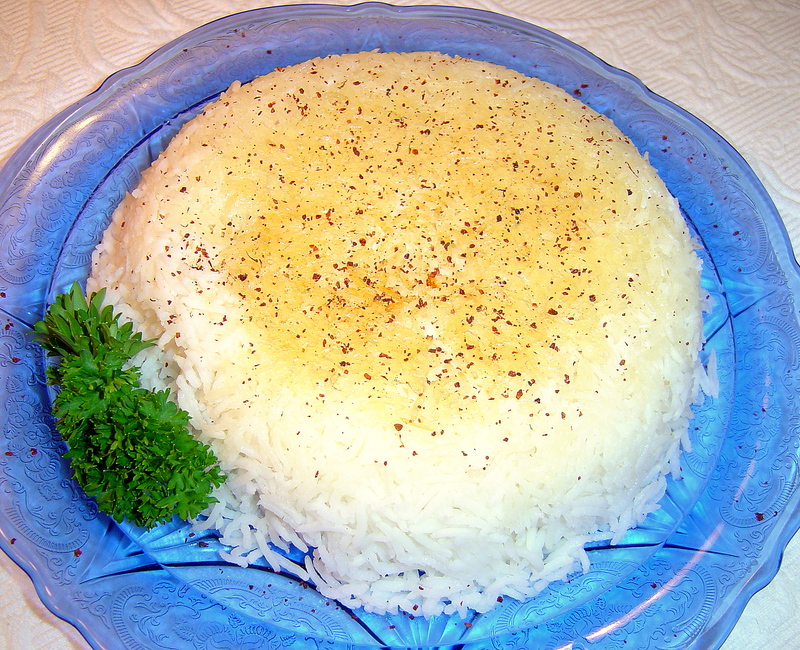 Makes fluffy rice with a crispy golden crust. If you like it darker than what is in my photo, try running your rice cooker a third time. 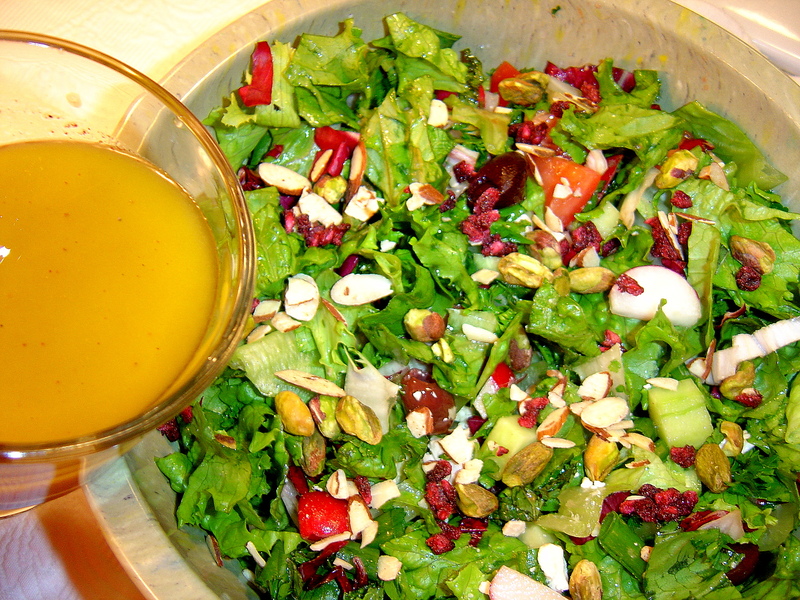 A Persian version of tossed salad. It’s a bit like Greek salad but it has its own character- much more herbal, and definitely lemony instead of vinegary.